← Silat In Star Wars? 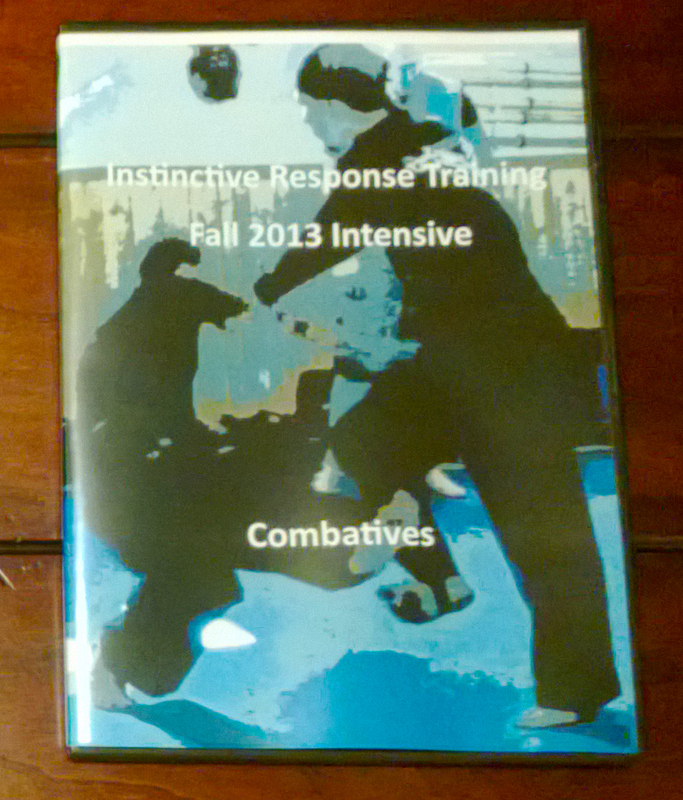 This entry was posted in Brian R. VanCise, Instinctive Response Training, martial arts, self defense, personal protection, instin, Self-Defense, Silat and tagged Silat Semangat Baru | Guru Tim Anderson | Promo. Bookmark the permalink.